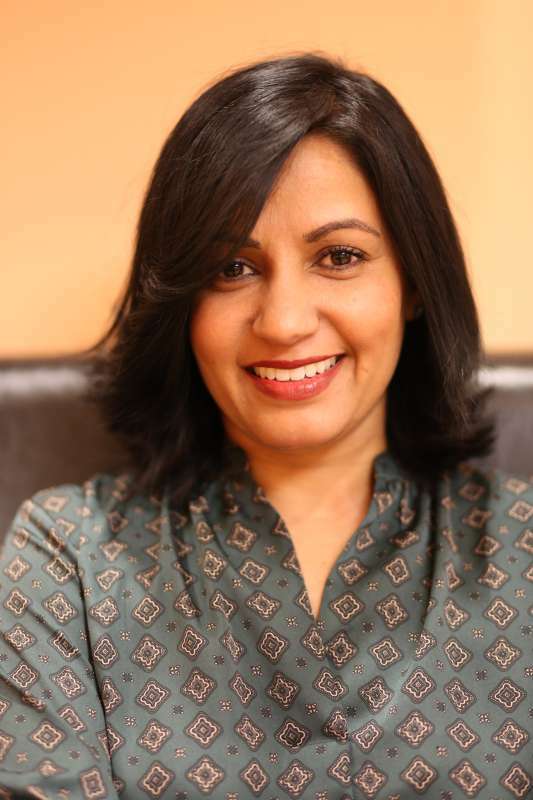 My name is Dr. Priti Naik, and I’m a local dentist in Vienna, VA. Thank you for visiting my website and learning more about our practice! It’s important to me to make sure that each and every patient is treated with care and respect. Here at Priti Naik DDS, I have created the office culture of a local dentist who prioritizes the comfort of her patients. We will provide you with gentle dental care and give you honest recommendations on all of your treatment options, so you can make the best choice for your needs. You deserve a great smile! You’ll feel better, work better, and enjoy life more if you feel confident in your pearly whites. Give us a call to choose a local dentist in Vienna and Tyson’s corner who knows that your smile is a reflection of you, your health, and your self-esteem. I encourage you to visit and receive a dental experience from a North Virginia local dentist who will truly make you smile! Contact Dr. Naik if you’re in search of a local Falls Church dentist as well. When you have a healthy mouth, you’re better able to enjoy life in all aspects. At Priti Naik DDS we have made it possible to achieve your ideal level of dental health in a warm and comforting environment. Our front office and patient rooms have been specially designed with a friendly and comforting touch for all ages to enjoy. We have an inviting children’s play area, TV and Wifi. Our waiting room also offers relaxing massage chairs and a fridge with fresh, cold water. As your local dentist in Tyson’s corner and Vienna, we’re happy to offer plenty of free parking just outside the office as well. We pride ourselves on our collaborative approach to dental care, which involves continuous learning and support. Our staff is caring, friendly and consists of knowledgeable team members with 10 to 20 years of individual experience in the field. What also makes our office unique and convenient for our patients is our in-house endodontist and periodontist. We’re happy to have a savvy team that cares about what needs to be done to support each patient’s health and comfort.